Dom Vetro is an artisan eye-wear company founded in Veneto, Italy by master eye-wear designer and maker Ashley Bézamat. 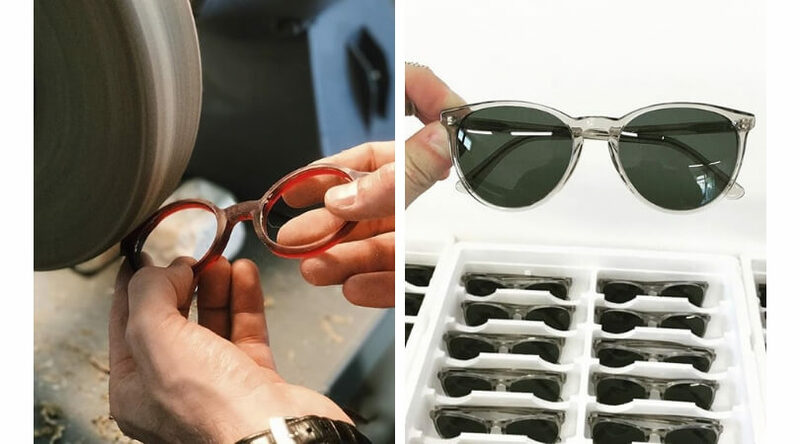 Her workshop was eventually moved to Los Angeles where every pair sun and optical glasses are meticulously hand-crafted with the highest caliber Italian materials and their signature flat glass lenses. Their philosophy that “every pair is personal” inspires them in all that they do. With a vast catalog of styles and a made-to-order program, Dom Vetro is at the cutting-edge of modern and elegant eyewear for the discerning man. At CLUSIER we are constantly in search of essential, must-have pieces that will elevate our collections, and the wardrobes of our clients. 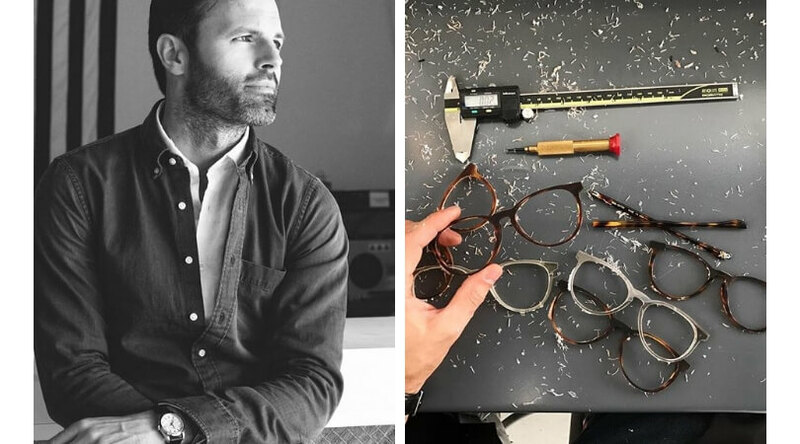 Dom Vetro optics are a prime example of not only the kind of passionate artisans we want to work with, but the eye-wear they produce are of a quality and aesthetic we’re thrilled to wear ourselves. You have to try these ones! Dom Vetro flawlessly combine style with utility, and their glasses elevate any look – from a power-suit to the most casual getup. No ensemble is complete without the right accessories. 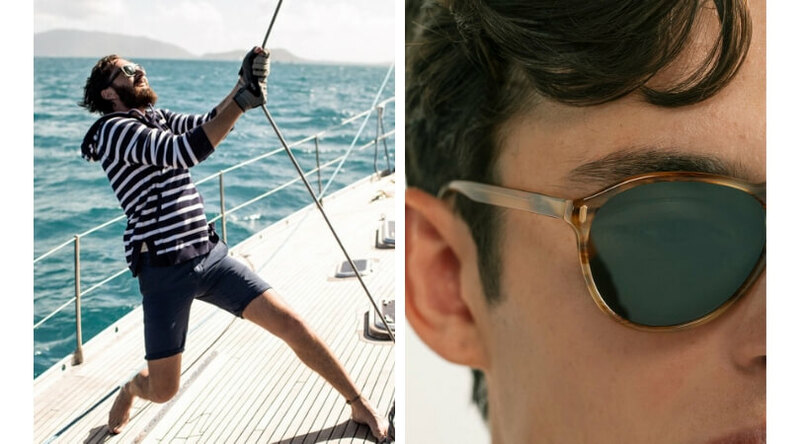 Whether you’re boating this Summer or simply need an eye-wear upgrade for the commute to the office, look no further than the confidently styled creations of Dom Vetro. Pietra II: Thin frame, square classic. M01: Clean, simple, elegant design. F34: Inspired by Italian racing design.